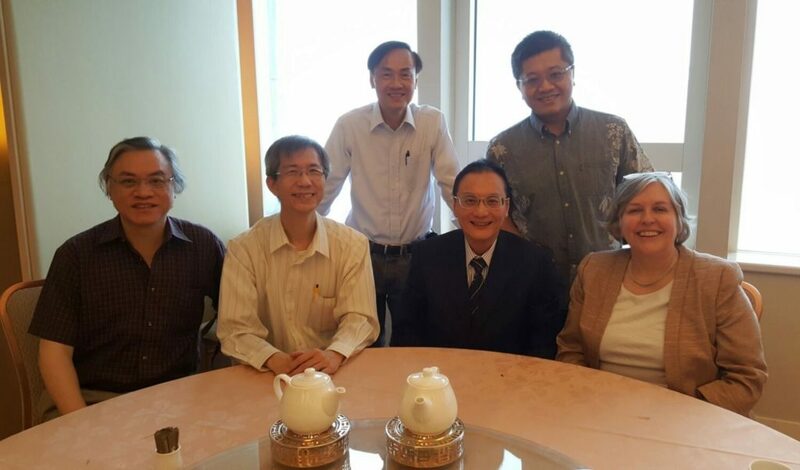 The Dean of the Sobey Business School, Dr. Patricia Bradshaw, went to Zhuhai via Hong Kong. The Hong Kong Chapter held a luncheon gathering with her on Sunday, 17 April 2016 at World Trade Centre Club on 38/F, World Trade Centre in Causeway Bay. We reserved a table by the window and we could see a spectacular view of the modern Victoria Harbour. Dr. Bradshaw mentioned that there were three professors from SMU lecturing at Beijing Normal University Zhuhai. The duration of their courses has been condensed from 12 weeks to 5 weeks. Good luck to the students at BNUZ! We do hope you can make it.